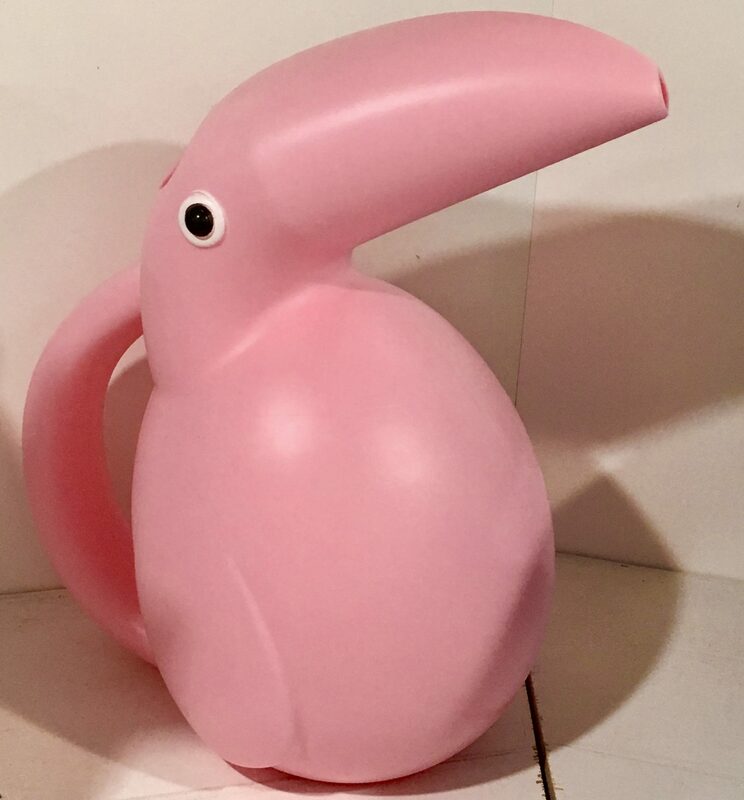 I realize that this cute Pink Toucan is mean to be a Watering Can for plants and flowers, but wouldn’t it be kind of fun to fill it with, say, chilled Sangria, so that you could refill your glass as you lounge by the pool this summer? Ah, relaxing fun. 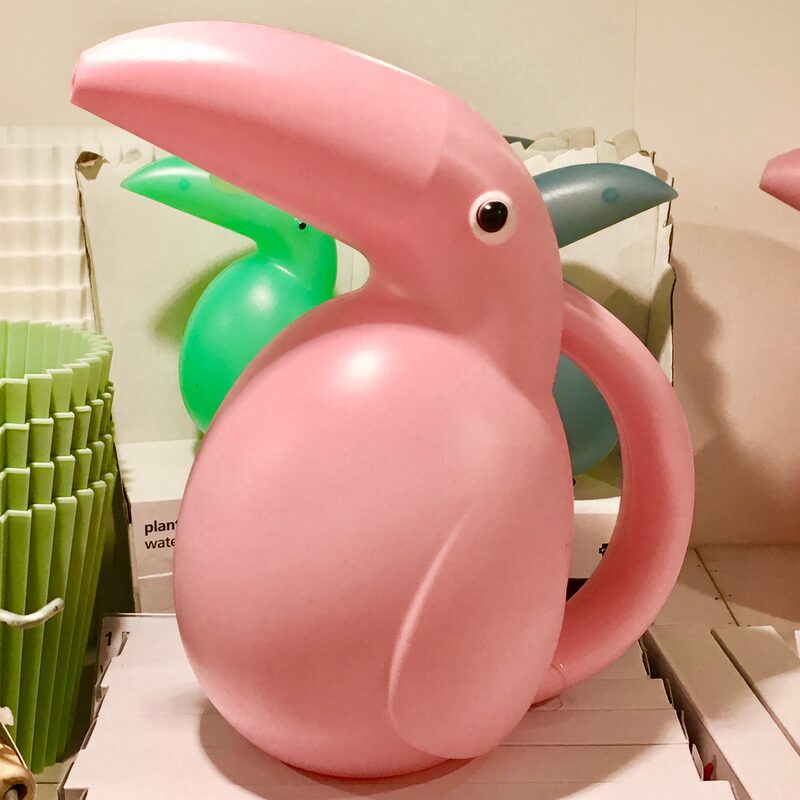 Spotted at the Flying Tiger Shop, where it can be yours for just $6.00!